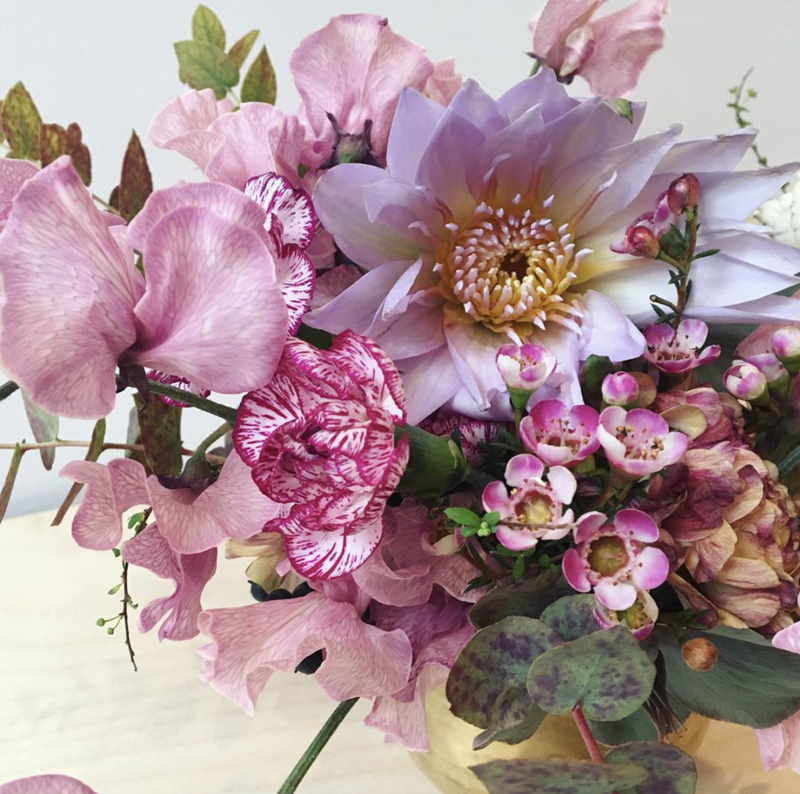 If you want to keep your home or office looking fresh and vibrant all year round, there’s no better way to do so than with a Flower Subscription from Iris & Virgil. Our acclaimed floral stylists will work with you to make sure that you not only have the freshest flowers as often as you’d like them, but that every delivery will be uniquely suited to the space you’ll be displaying your bouquet. Give your guests and office-mates something to talk about on a weekly, biweekly, or monthly basis. 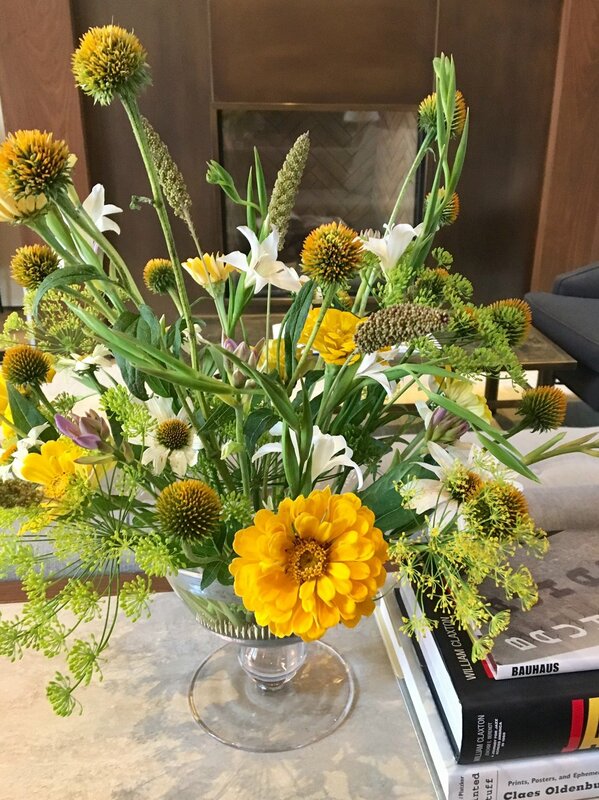 Our flowers arrive arranged in a uniquely paired vase, with the most beautiful hand selected stems from the market. We offer Monday through Friday delivery options. Every time a new delivery arrives, we take the old vase, making the process easy for our clients. A personal touch is important to us -- upon signing up, we will email you to consult about scheduling day for delivery, and learn more about your space (office or home). When you subscribe, you'll receive an email with a link to allow you to stop deliveries whenever you desire. Materials are typically designer's choice. Each arrangement is customized to the client and space at no cost, all you need to do is choose the frequency - once a week, every other week or once a month. Pricing is based on our standard size arrangement, approximately 6-12 inches in diameter, and 6-12 inches in height. Please contact us to inquire about additional sizes.